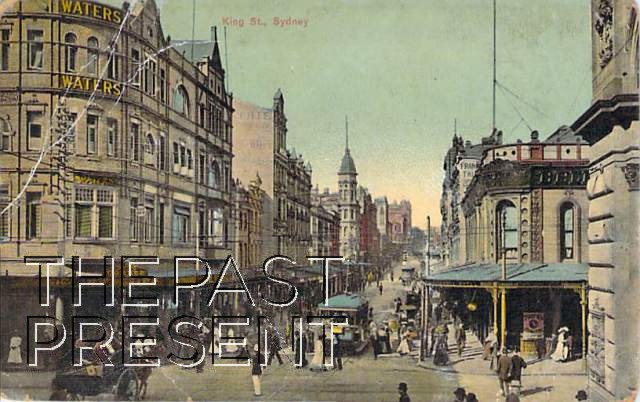 This week, The Past Present is once again turning attention to one of the area of Sydney which so many of us know, but so few of us know the history of, Potts Point. Potts Point has long been popular with the wealthy and well to do, and indeed this was true even of the first Europeans to colonise the area. 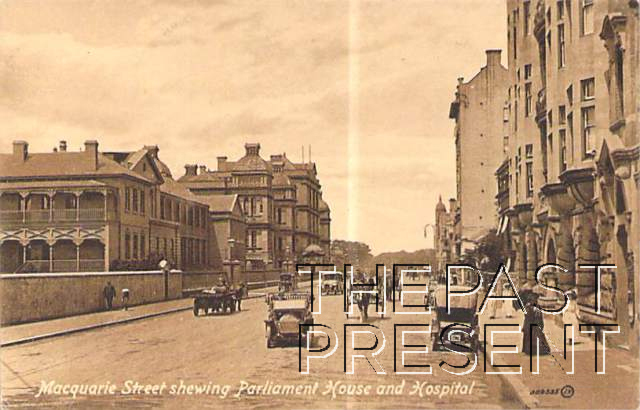 Potts Point was not however always known by the name we recognise today. Originally, the area was known as Woolloomooloo Hill and the suburb sits on a ridge immediately east of Woollomooloo which, presumably, explains the name. Originally, the Potts Point area was part of two large parcels of land granted to well known Sydney colonists, Judge Wylde and Alexander Macleay. 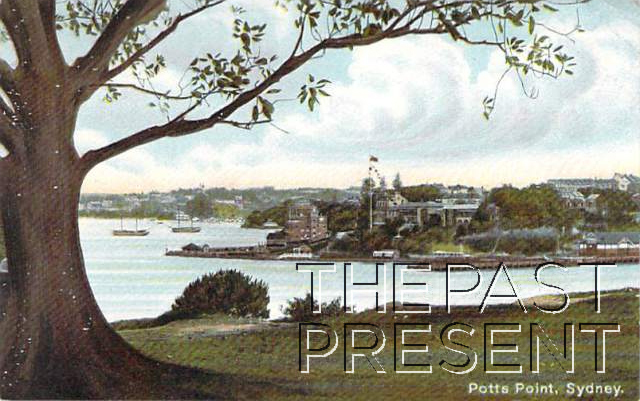 Then, self made man Joseph Hyde Potts purchased a harbour side section of the land and renamed his new property in honour of himself – Potts Point was born. In the 19th century the two main land grants were further divided and many grand houses and even mansions were built along the ridge line. In fact, the land was given to the most powerful men in the colony on the proviso that they establish grand and elaborate residences. This was the first deliberately designed suburb, known colloquially by other locals as Hob Nobs Ville. Many of these early mansions survive today and are recognised as important parts of Sydney’s history, listed on the Register of the National Estate. It wasn’t only early architecture which made history in Potts Point though – the suburb is also the site of some of the earliest blocks of flats to be built in Australia. The earliest of these was built in the earliest part of the 20th century, but most date from between the 1920s and the Second World War. Today the suburb has the highest concentration of beautiful Art Deco buildings in the whole of Australia, many of them apartments! 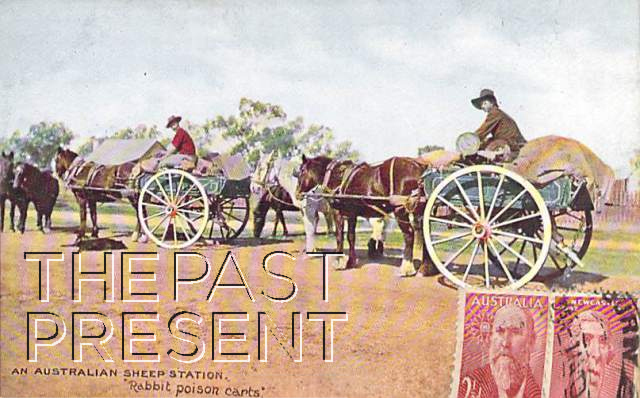 This week the Past Present is looking at an iconic place in Sydney’s history, and one which is associated with something many of us love – confectionary. The intersection featured in the image above is that of King and George Streets, in the heart of Sydney. This is, of course, the place where the famous Darrell Lea store once stood. Harris Levy was born in 1876 in London and was the son of a boot maker. When he was 12, the family emigrated to Australia and Levy took a job rolling cigars in Western Australia. This wasn’t the life Harry was looking for though and his parents paid for him to learn to make confectionary. Then, in 1905 Levy married Esther Goldman. In 1916 the couple and their growing family made their way to Sydney where they opened a fruit store in Manly, on The Corso. In winter, the fruit trade was slow, so Levy began to make toffees to supplement the fruit trade. The confectionary was incredibly successful and in 1924 Levy opened a small milk bar and confectionary shop in Castlereagh Street, making his products in the rear of the shop. 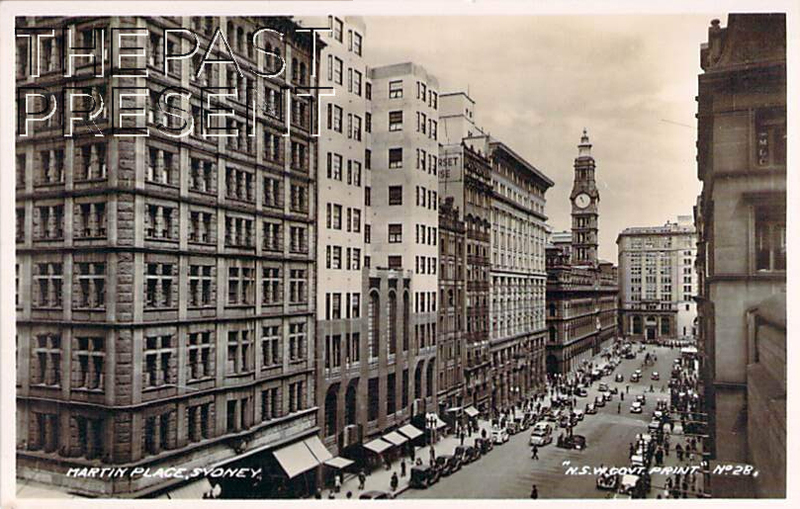 Then in 1930, with Depression era rents being so low, Levy was able to take over a shirt shop in Pitt Street, transforming it into a confectionary shop. Levy changed his name to Lea and called named the company after his youngest son, Darrell. Darrell Lea was born. A confectionary company may seem at odds with the shortages of the Depression, but Darrell Lea made a decision to sell at half the price of their competitors, making chocolate, which had been a luxury item, more affordable. Low prices led to a huge turnover of product, so the confectionary had a reputation for always being fresh and high quality. Soon enough the company became a huge success and more stores began to be opened, including a Melbourne store which was established in 1940. The most famous store though stood at the juncture of King and George Streets. Harry Levy died in 1957.